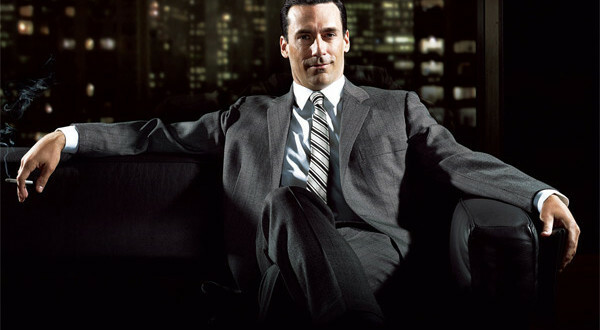 Building on PART I of the series, which documents some of the best alpha male movie character – Below I’ve focused on characters from television shows. Focus on the below items when watching these clips. All come off as carefree, and ooze of confidence. Enjoy.